Many insurance companies will cover massage therapy when prescribed by a physician. More and more medical professionals are supporting the many health benefits of massage. 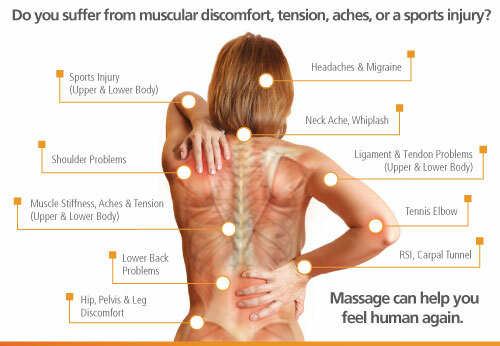 If you have chronic pain or an acute injury, ask your doctor if therapeutic massage could help. I will provide a detailed receipt for you to make a claim.